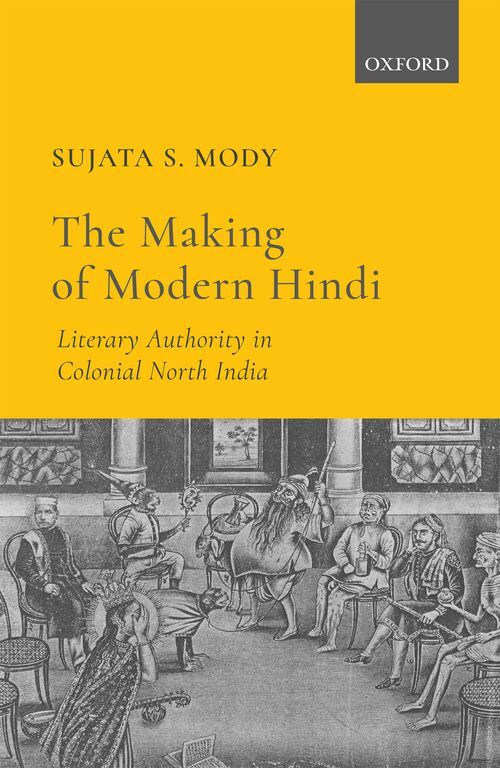 The Making of Modern Hindi examines the politics and processes of making Hindi modern at a formative moment in India's history, when British imperialism was at its peak, and anti-colonial sentiments were on the rise. It centers the figure of Mahavir Prasad Dwivedi (1864-1938), an enterprising and contentious Hindi litterateur, and his project of constructing Hindi as a national language with a modern literature in the early twentieth century. Dwivedi's unprecedented multi-media literary campaign as long-time editor of the Hindi journal Sarasvati paved the way for Hindi's progress into the modern era. This study casts new light on Dwivedi as an innovative and dynamic arbiter of literary modernity. He advanced his agenda by exploring the collaborative potential of art and literature, a critical element in national language and literary reform that has received little attention in other studies. This book also considers tensions between the editor and others in his realm of influence. His project sparked contest amongst a range of authorities who participated alongside Dwivedi in constructing Hindi modernity. Despite a common enthusiasm for Hindi, they challenged some aspects of his agenda, based on their differing agendas and perspectives. Dwivedi's responses to their challenges were pragmatic and strategically varied. Sujata S. Mody is Associate Professor of Hindi-Urdu Language and Literature in the Department of Foreign Languages and Literatures at North Carolina State University. She specializes in modern Hindi literature, theories of gender and nationalism, and language politics in South Asia. She received her PhD in South and Southeast Asian Studies from the University of California, Berkeley.